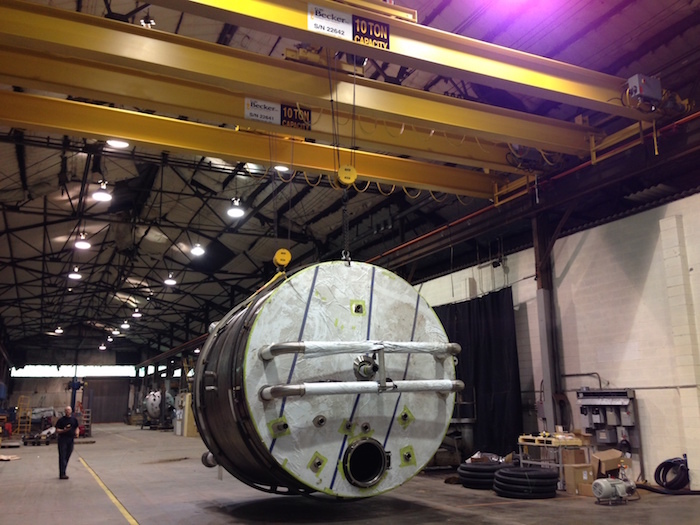 Sharpsville Container Corporation (SCC) is a process equipment manufacturer, providing integrated engineering solutions, primarily focused on fluid and gas handling containment. As an ISO 9001 company SCC offers a full range of stainless steel storage tanks, UN/DOT transport vessels, gas cylinders, fermenters and reactors. We proudly serve the Food, Dairy, Industrial, Chemical, Pharmaceutical, High Pressured Gas, Renewable Fuels and Beverage industries. SCC offers both standard and custom engineered solutions designed specifically to your needs. Our customers range from end users who market their product to the consumer; to engineering firms, general contractors, municipalities, and OEM partners. Our products typically range in size from 1 to 25,000 gallon capacity and we often integrate them into complete modular systems that include pipings, pumps, specialty agitation and controls. Today, SCC’s philosophy is “to strive for growth through relationships and shared accomplishments with its customers.” We are committed to the safety of our customers and our colleagues, the quality of your product, and continued improvement of our product offerings thru engineering and innovation. 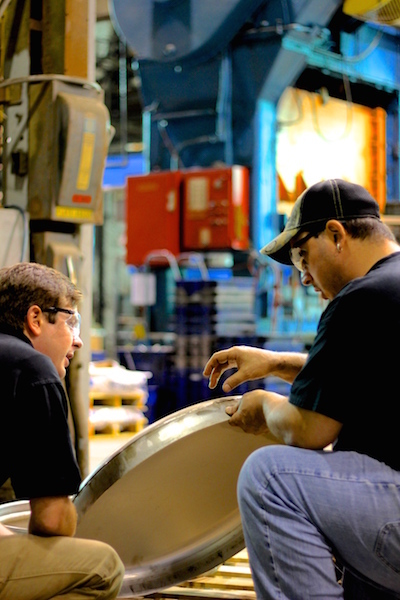 Every product we make is manufactured, tested, and shipped with an expectation of excellence. Our guiding principle is an unwavering commitment to our customers. Our ability to keep the customer at the center of everything we do has been the key to our sustainable success. We strive to grow by building lasting relationships and innovating for the future. We believe these are the necessary tools for a company to achieve lasting success. Like the containers we make, our company was built to last. In our company’s history we have never changed our location. Our deep roots in the region give us great pride in where we do business. 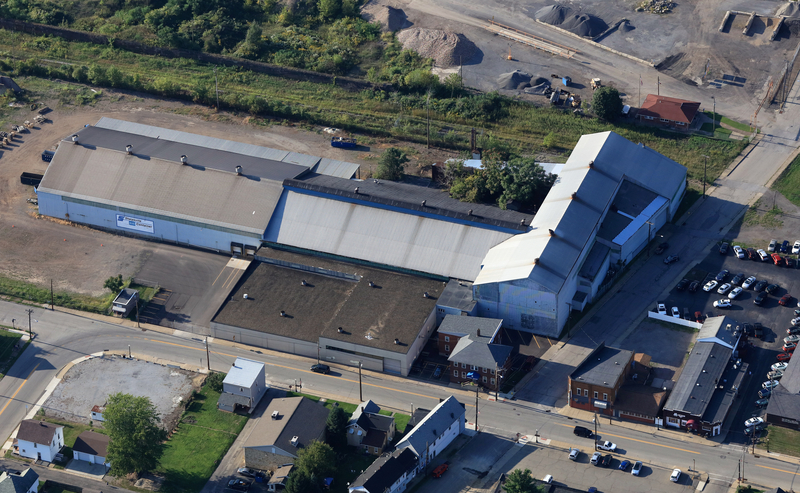 We are proud to have been a part of the Sharpsville, Pennsylvania community since 1860. 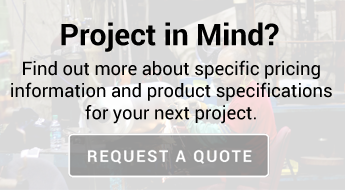 Our expertise both in-house and in the field allow us to meet your fabrication and repair needs. SCC is also equipped with the American Society of Mechanical Engineers (ASME) code certification. United Nations/Department of Transportation (UN/DOT) certification, National Sanitary Foundation (NSF), and the API 650 certification. For ASME projects we carry the “U”, “UM,” and the “R” stamp. SCC will also perform field repair and custom manufacturing work.